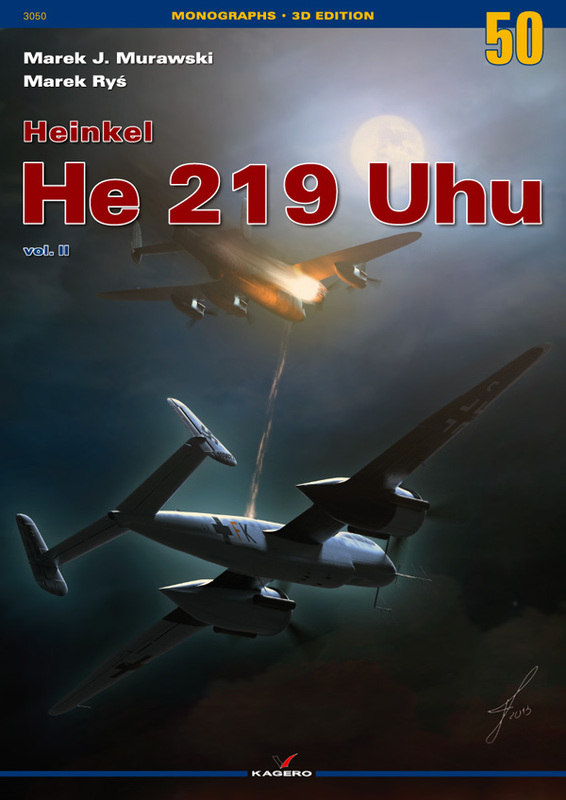 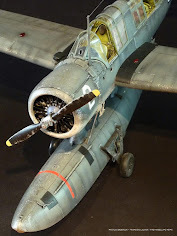 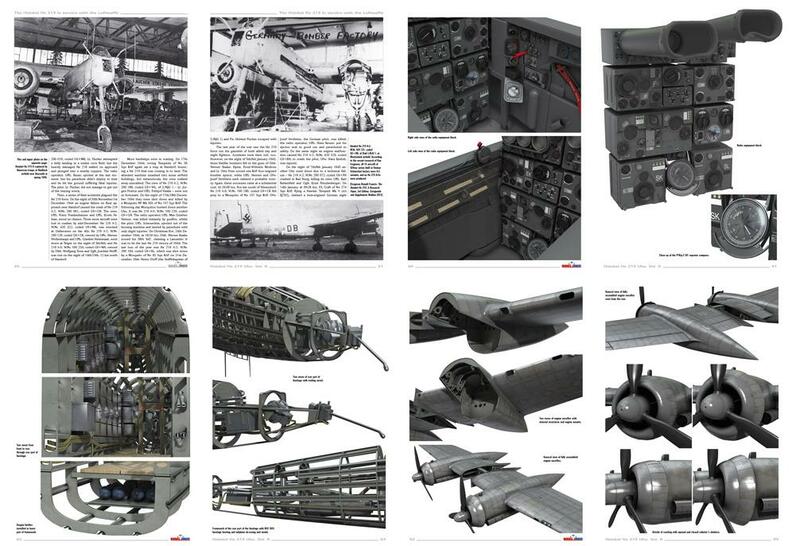 The second volume of the monograph on the famous German WW2 night fighter, Heinkel He 219, gives a chronological overview of its combat service illustrated with 52 archive photos of German and captured aircraft. 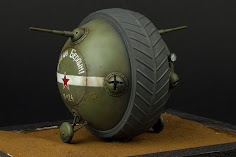 The highlight of the book are no less than 219 3D renders which allow the reader to view almost each piece of the airframe clearly. 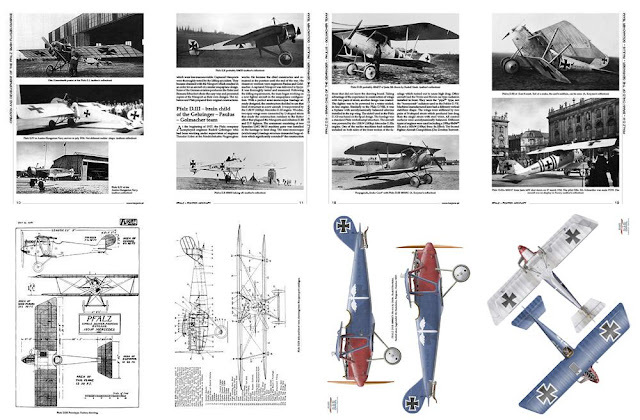 A4 size, 112 pages, 52 archive photos, 217 3D renders, double A1 size sheet with 1:32 drawings of He 219 A-2. 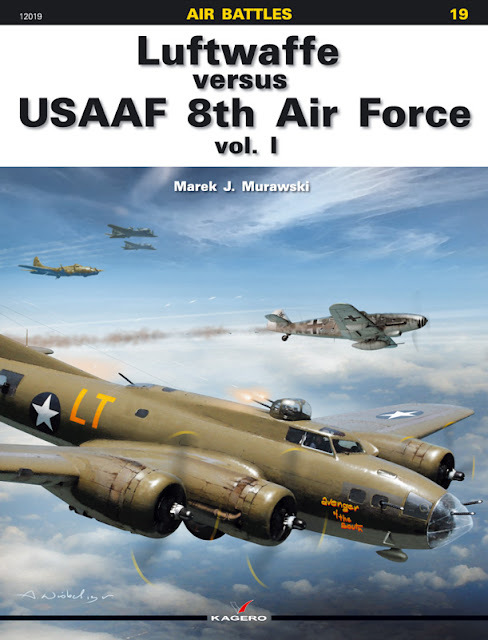 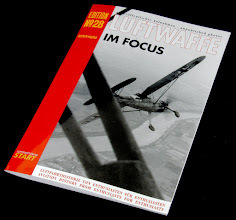 The new title from the Air Battles series is devoted to the Luftwaffe’s struggle against the USAAF over the Western Europe. The first volume discusses the combat activities of both sides since the first operation of four-engined Flying Fortress bombers over France on 17th August 1942 until the end of April 1943. 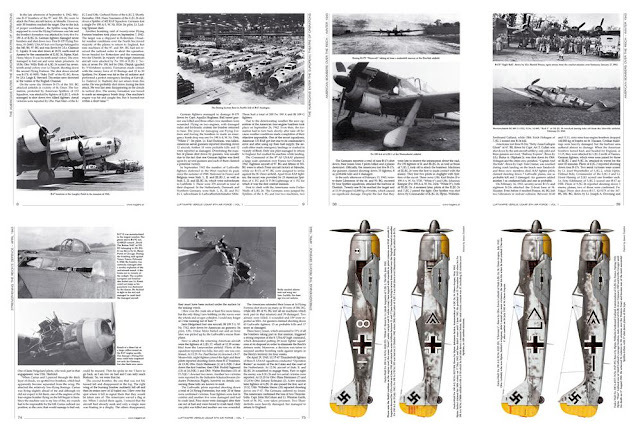 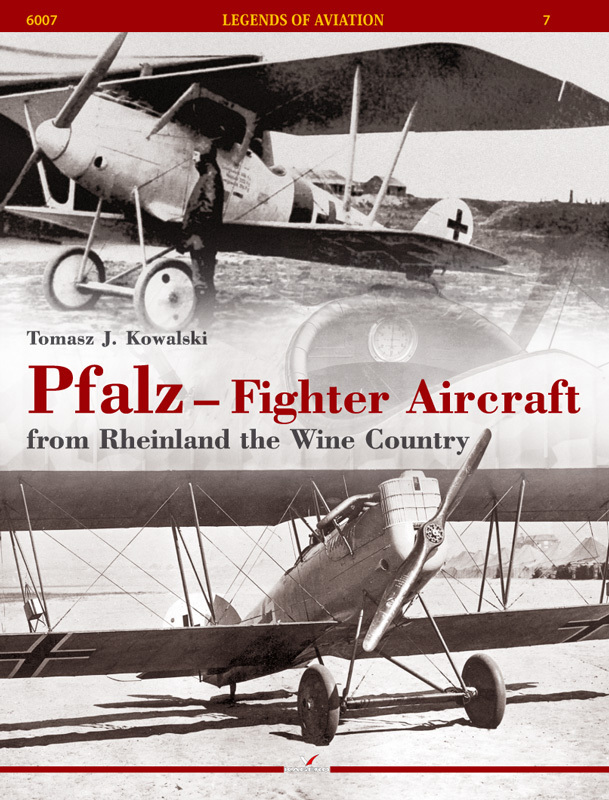 Includes many first-hand accounts from both sides of the conflict as well as 109 period photos and colour profiles of 8 aircraft which participated in these events. 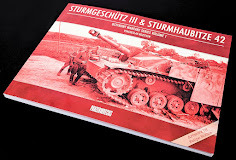 Size: 205 x 275 mm, 80 pages, 109 archive photos, 8 colour profiles. Size: 205 x 275 mm, 72 pages including 73 photos, 11 pages of archive drawings and 4-view colour profiles of 5 aircraft painted by Ronny Bar. 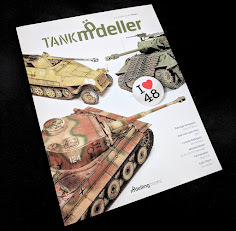 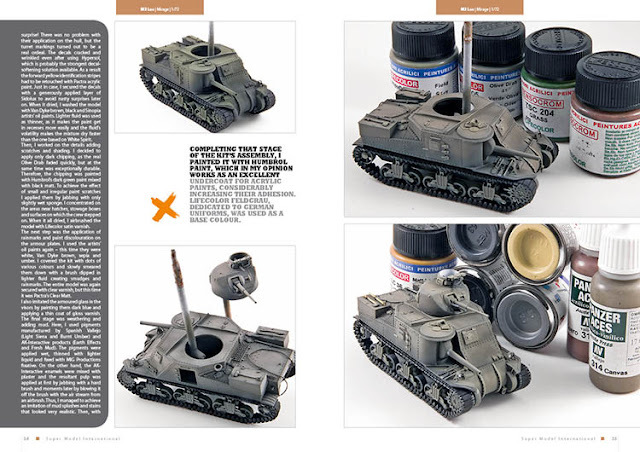 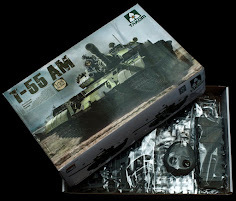 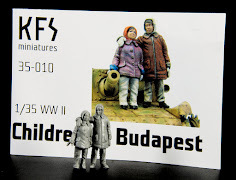 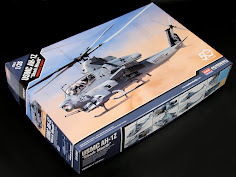 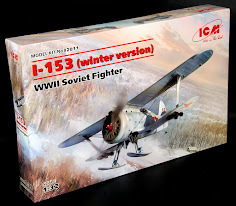 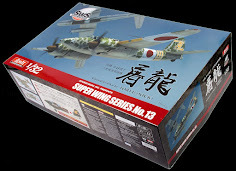 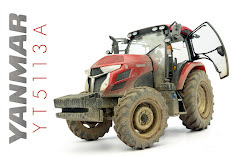 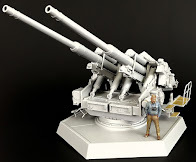 The fourth issue of Super Model International brings you not only usually seen articles on building 1:35 military vehicle kits, but also some braille scale models as well. 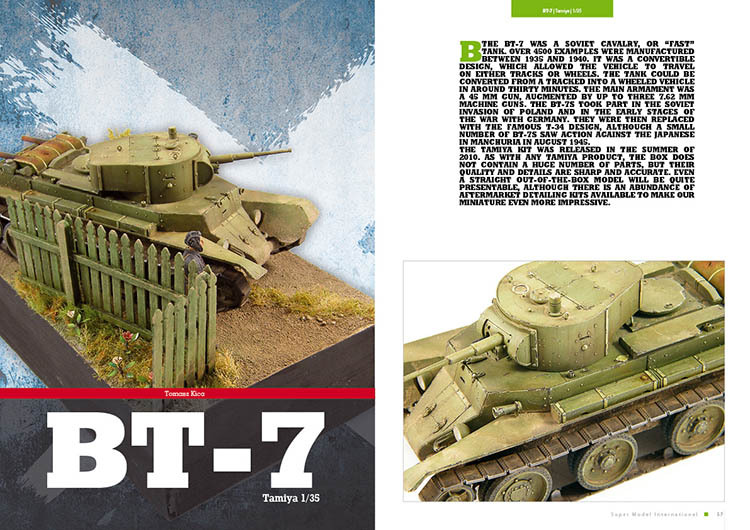 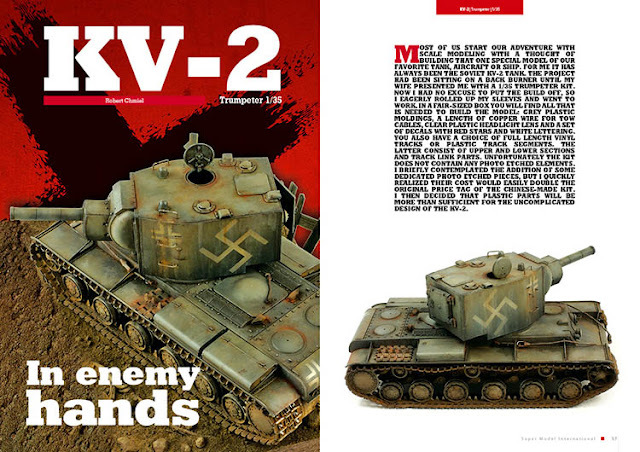 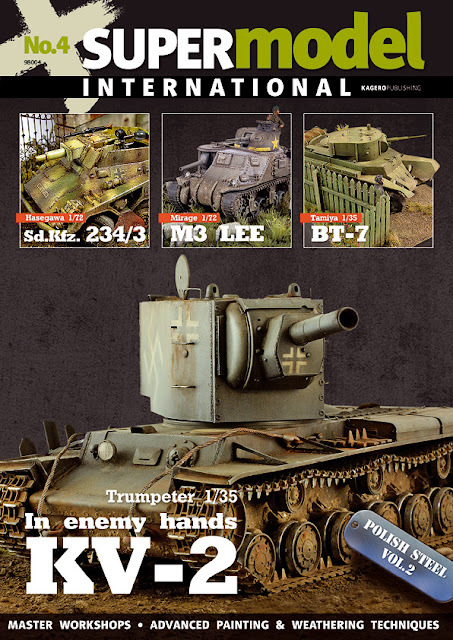 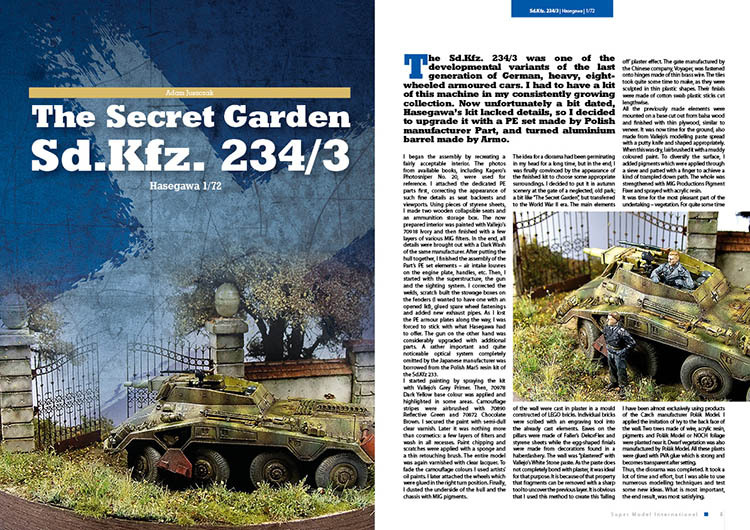 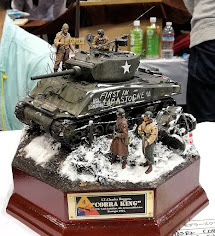 The authors, Adam Juszczak, Radosław Rzeszotarski, Robert Chmiel and Tomasz Kica thoroughly describe how they had finished their 1:72 Sd.Kfz.234, 1:72 M3 Lee, 1:35 KV-2 and 1:35 BT-7, and share their ideas on making miniature trees, painting in colour modulation style as well as working with photo etched parts. 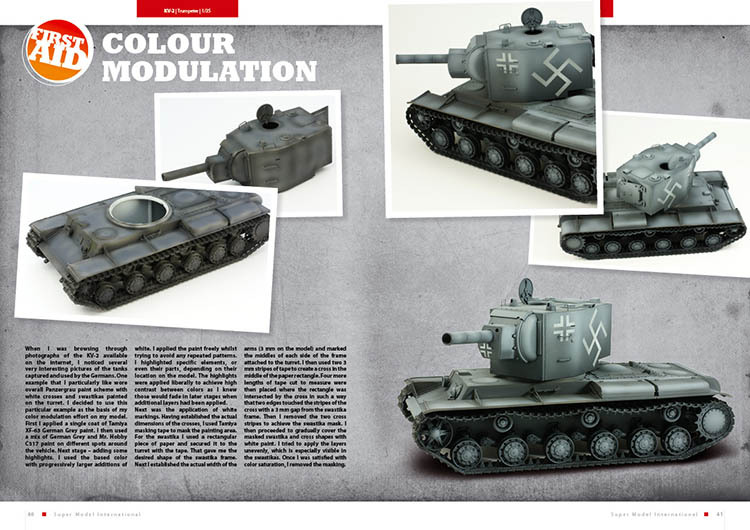 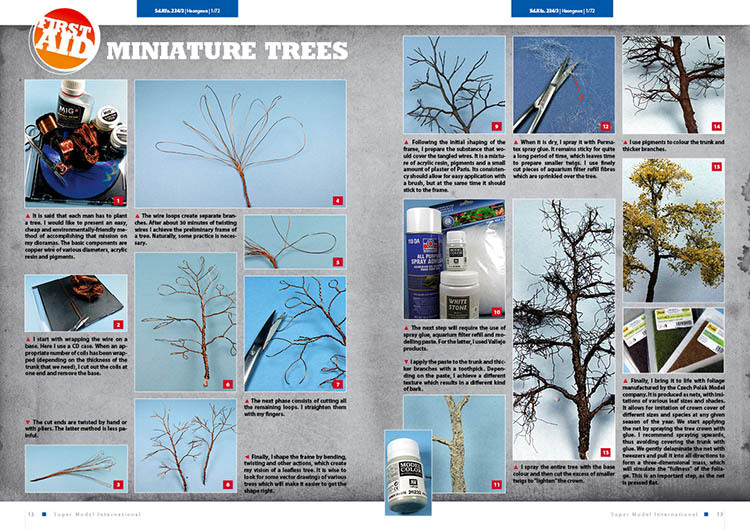 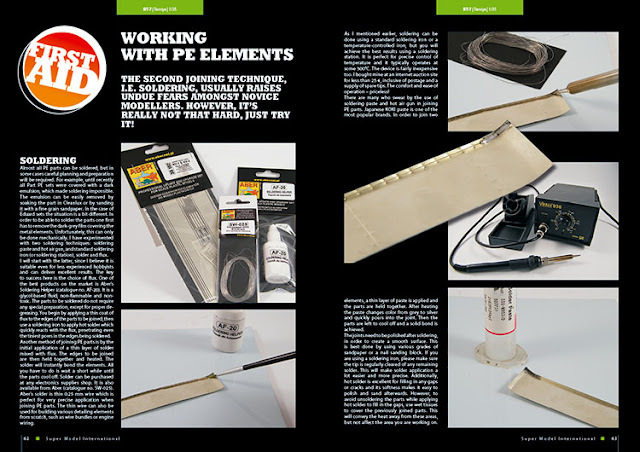 Many other building, painting and weathering tricks can also be found on 80 colourful and richly illustrated pages of the magazine. 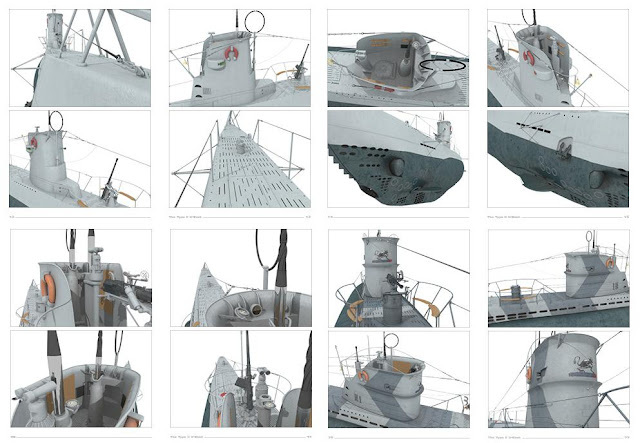 A4 size, 76 pages, 160 renders, double B2 size sheet with drawings (680×480 mm). 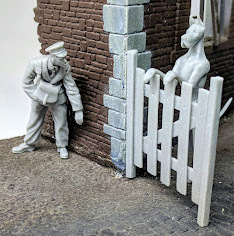 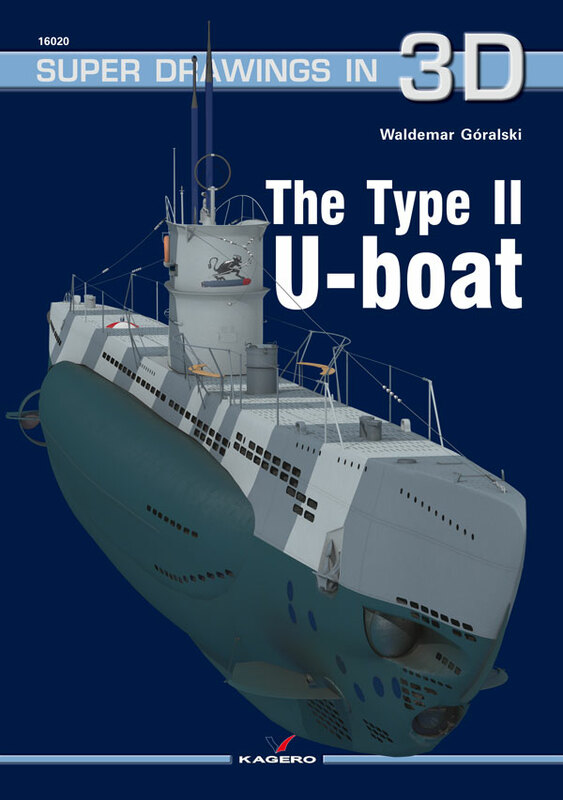 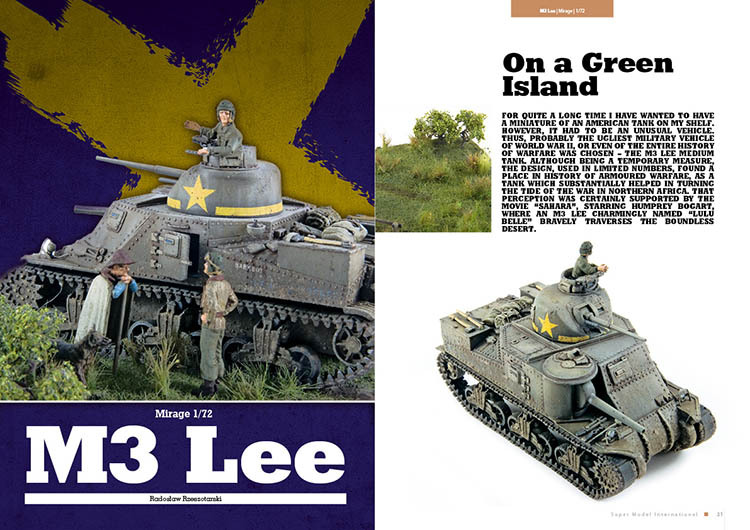 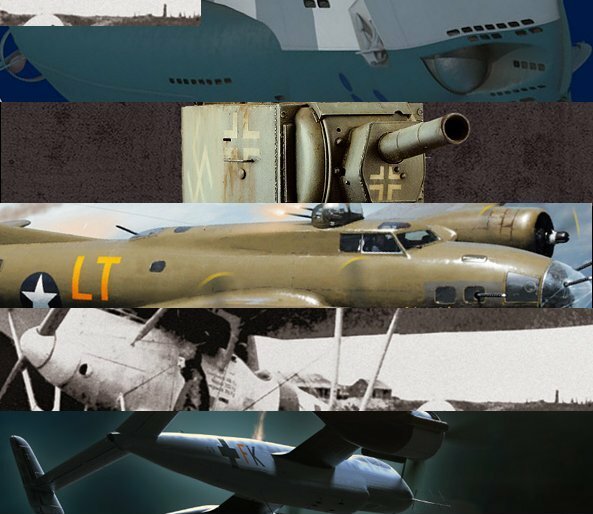 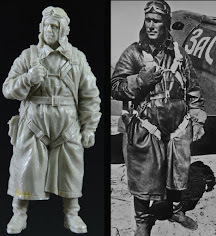 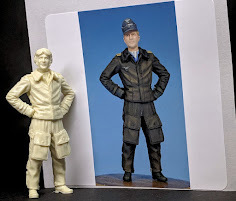 All books are available from the Kagero site and from their distributors Casemate Publishing and MMD Squadron as well as other retailers in various countries.